Why take action on farm? What are other farmers doing? The routine use of highly effective anthelmintics (wormers) combined with grazing management has controlled worms successfully in the majority of UK sheep flocks for nearly 40 years. However, this reliance on chemical treatment comes a cost – and that cost is the development of resistance to anthelmintic chemicals used. In other parts of the world, such as South America and South Africa, the extent of this resistance is much more serious than in the UK. However, the number of cases here have risen sharply in recent years, with an increasing number of flocks finding that one or more of the chemical groups are no longer effective against some worm species. The good news is that if we start now we can make a difference and extend the life of the older drugs groups. This is what the SCOPS principles are designed to do. Fortunately, two new drugs have arrived on the market in recent years and, if they are used carefully, they too will help us slow the progress of resistance while continuing to control worms effectively. The main challenge is to try and get you, the sheep farmer, to take action before you have a tangible problem with resistance. Then you can positively influence how long it takes before a drug group becomes ineffective. If you wait until it is forced upon you, it will be too late. Your options will become less and less and eventually your ability to control worms will be lost. Resistance is not black and white. It develops over a number of years and, during that time, the effectiveness of a wormer group gradually declines. As it declines the number of worms killed reduces and so does your lamb performance. Finding out which wormer groups are effective on your farm means you are not wasting time, money and performance using one that is not doing the job well enough. 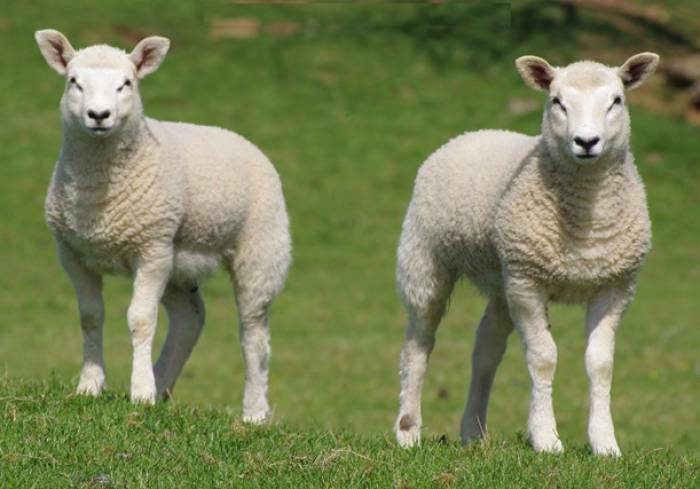 Worms can reduce growth rates in lambs by 50% without any clinical signs.